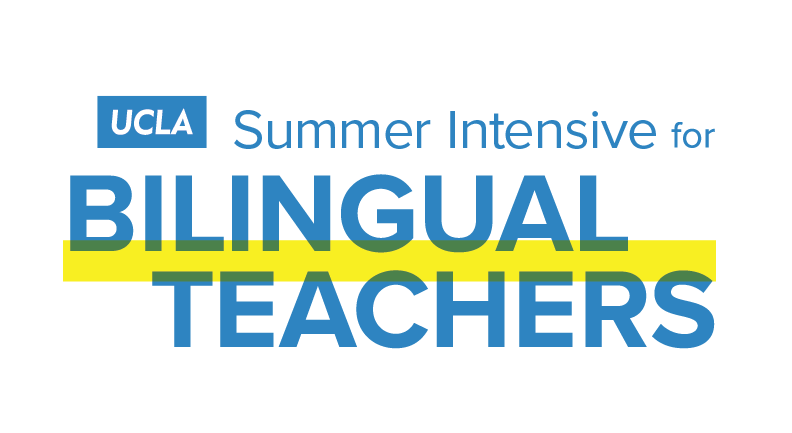 Thank you for your interest in the UCLA Summer Institute for Bilingual Teachers! To start the registration process please complete the form below. If so, where did you study?